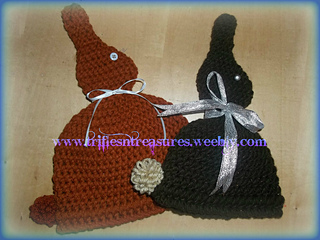 Just like the chocolate bunnies you get in your basket each year~but this one fits your head! And it’s sugar-free! Sized for Infant through Adult, to make fun for everyone!